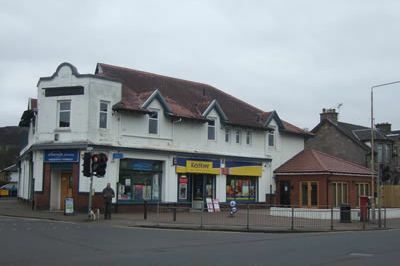 On behalf of a private pension scheme, we undertook two rent reviews for retail units which formed part of a small secondary parade of units within Dumbarton. Through our intimate knowledge of the local market, we managed to achieve significiant increases in the passing rents, adding to the rent roll and investment value of the landlord's portfolio. Update 2014: We undertook two further rent reviews with increases in rent regotiated despite the challenging market conditions.